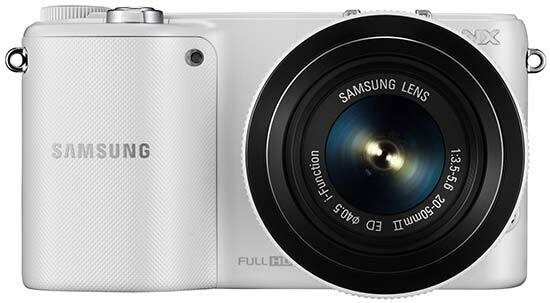 Listed below are some of the rivals of the Samsung NX2000. The NEX-5R is the latest mid-range compact system camera from Sony. With a 16 megapixel APS HD CMOS sensor, 1080p HD movies, high-res 3 inch tilting screen and external flash, the Sony NEX-5R also features a touchscreen user interface, fast hybrid auto-focus, built-in wi-fi and downloadable PlayMemories Camera Apps. Read our full Sony NEX-5R review, complete with sample JPEGs, RAW files, and movies.